Set off in clear weather to walk from Porthleven to the Loe Pool. 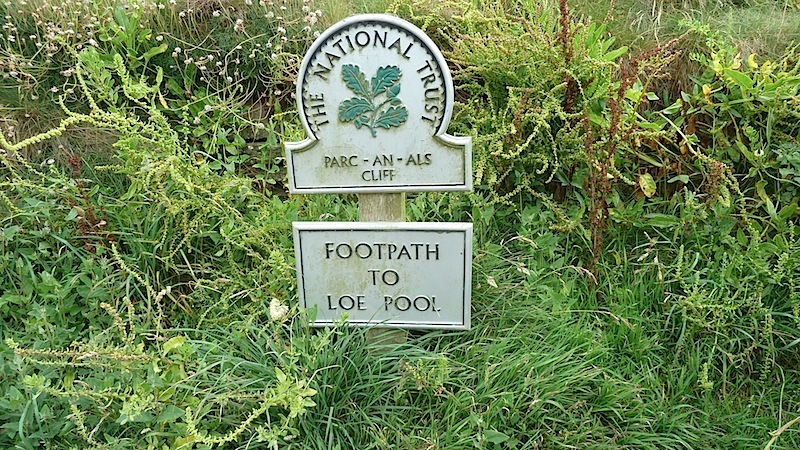 By the time we reached Loe Pool it started to rain – something we were not dressed for! – nevermore it was still and enjoyable walk. Next a stop off in Penzance. Never been too impressed with this place and this was no different. 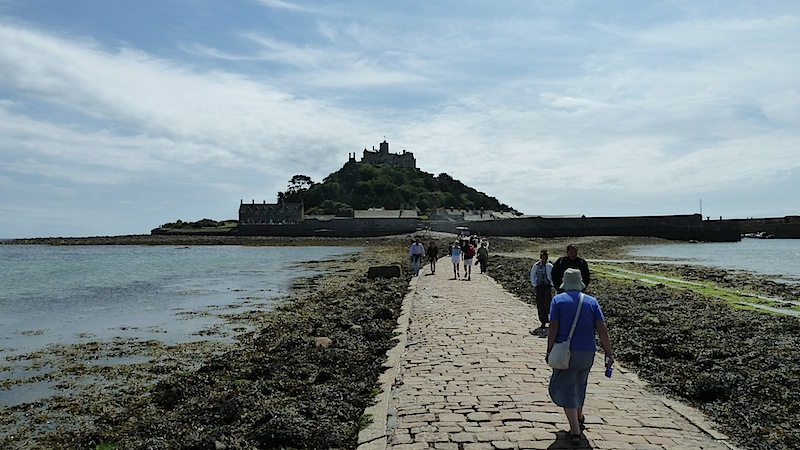 Ended the last day in Cornwall at Marazion and St. Michael’s Mount.